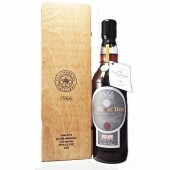 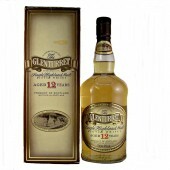 Its deep golden colour indicates a full maturation in Sherry wood. 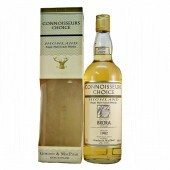 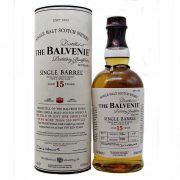 This obvious nose and the palate beyond those typical Islay indicators of spices, seaweed and old leather. 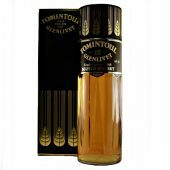 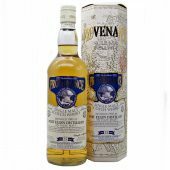 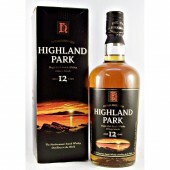 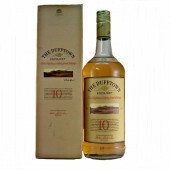 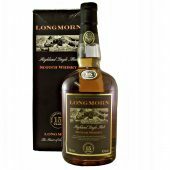 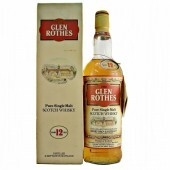 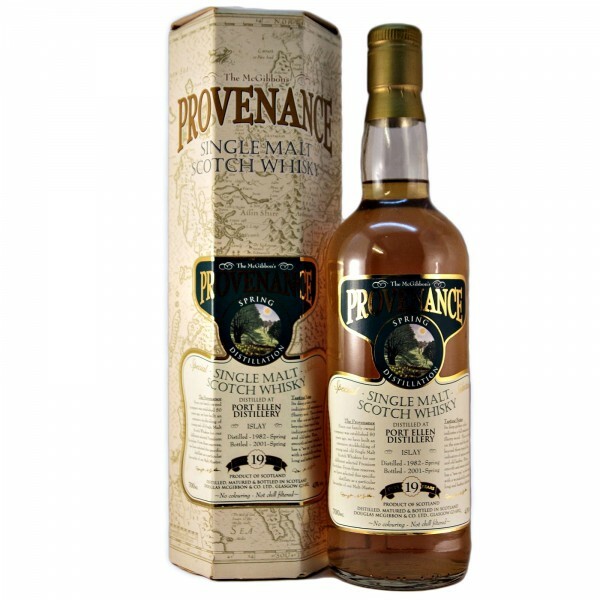 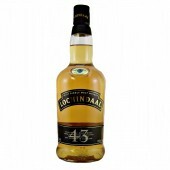 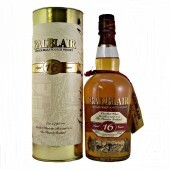 Warm, smooth and sweet initially, it has a “wee nip” on the tongue with a wonderfully soothing, long and leathery aftertaste.